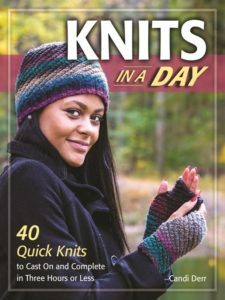 Cold weather approaches and, with it, the need for cozy scarves, hats, and sweaters. 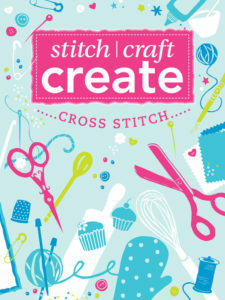 It’s the perfect time to take up needle crafts at our monthly program – Stitching N’ the Stacks! 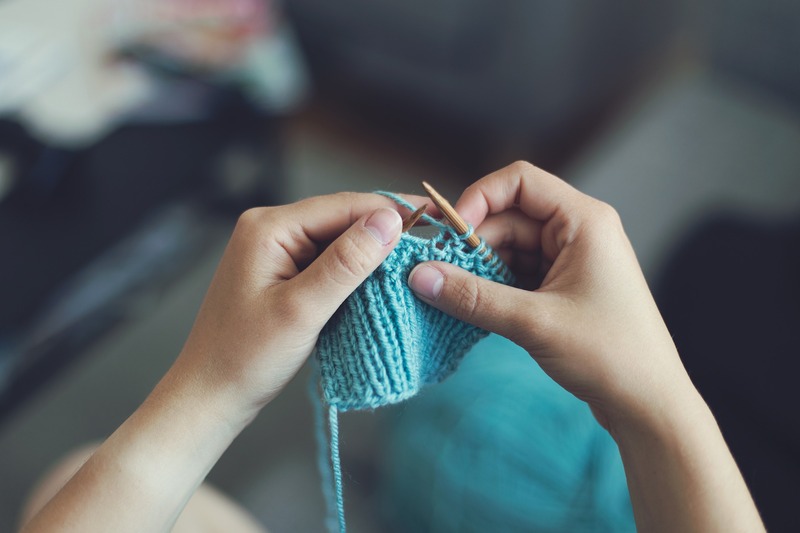 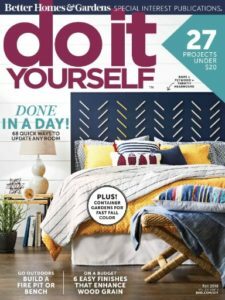 Bring a project to work on while chatting with fellow crafters and learn new skills from each other. 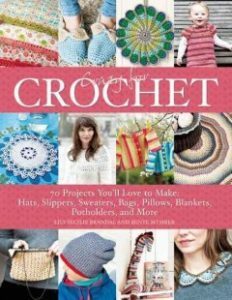 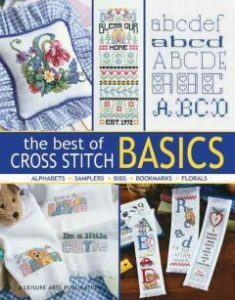 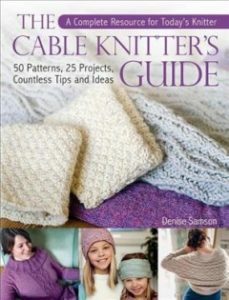 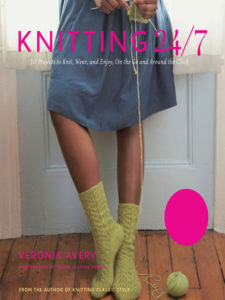 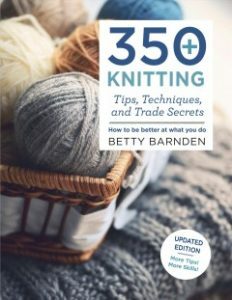 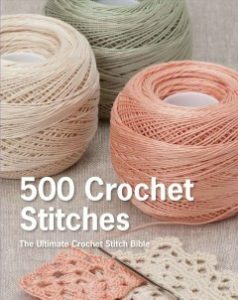 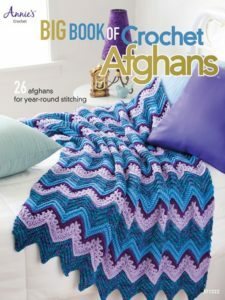 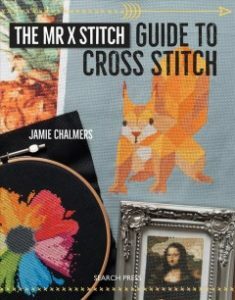 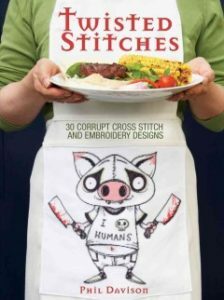 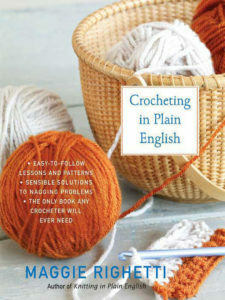 Here are some of our favorite needle craft books and resources to help get you started!